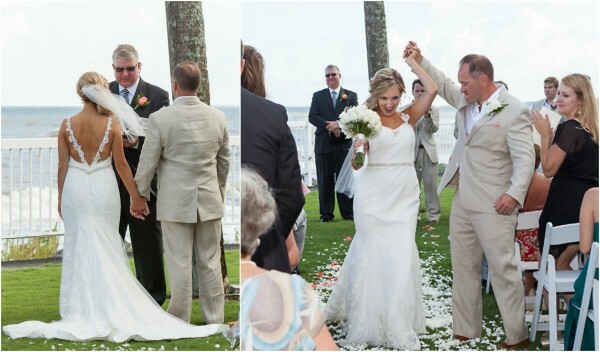 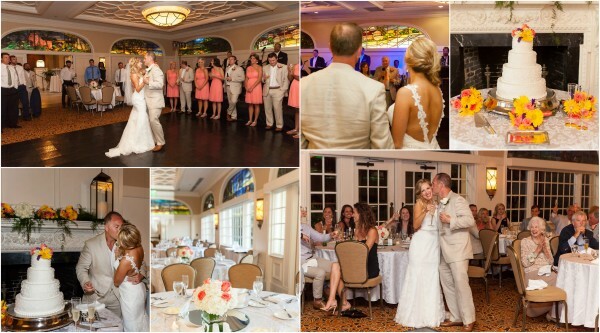 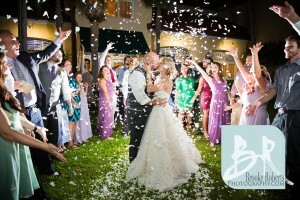 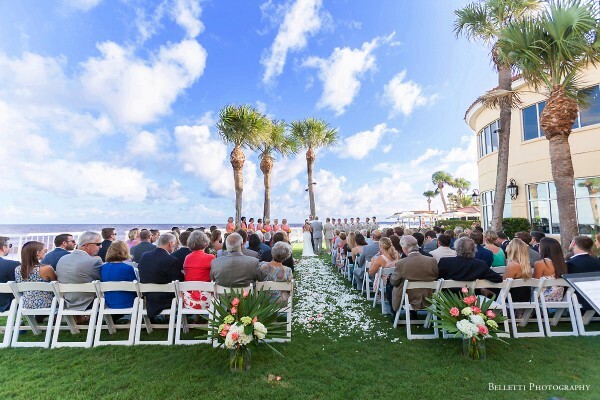 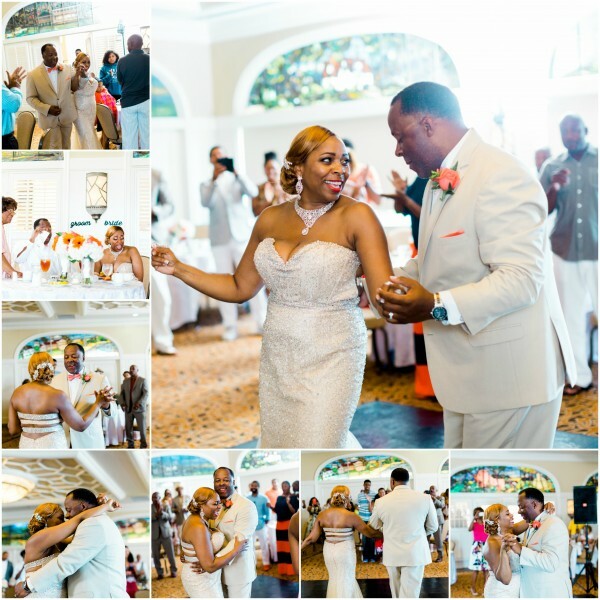 Leslie & Hammond said “I do” in an oceanfront ceremony at The King and Prince overlooking the Atlantic Ocean. 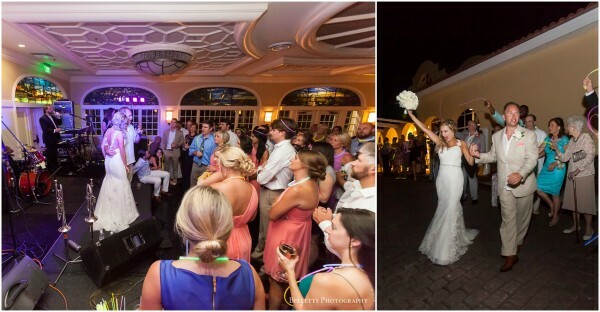 Their reception immediately followed in the Resort’s Delegal Room surrounded by friends, family, and historic stained glass. 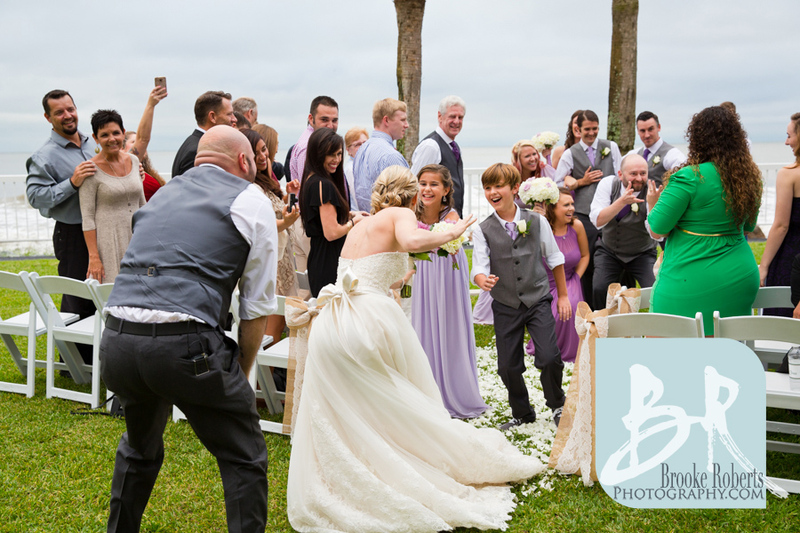 Prior to the ceremony, the Bride & her tribe got ready in the spacious 4-bedroom Meadow’s House. 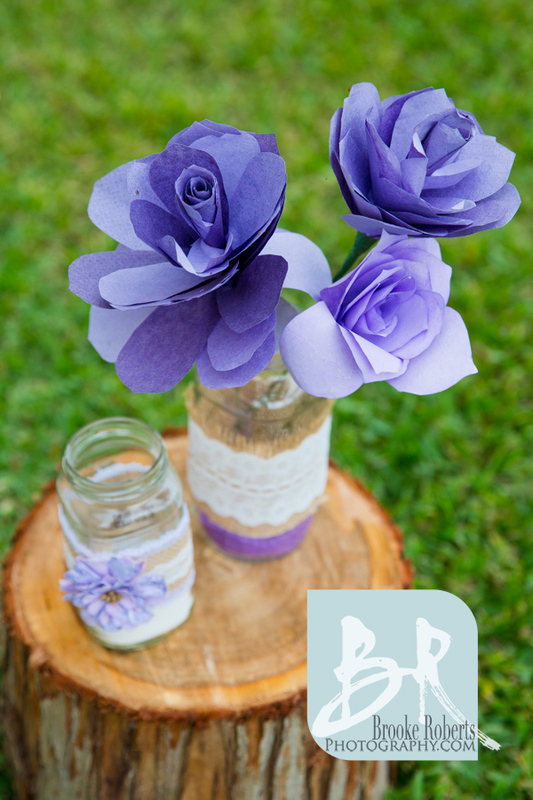 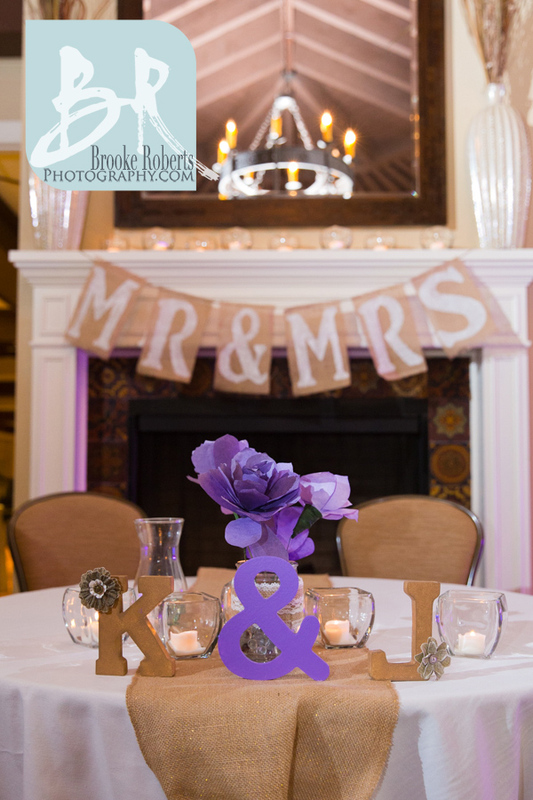 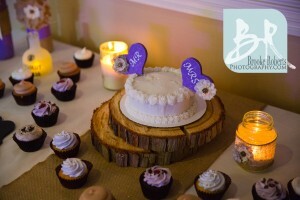 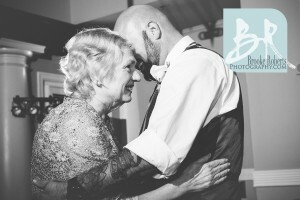 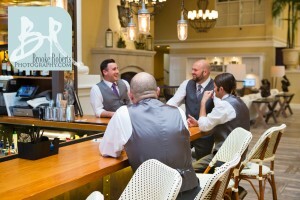 Check out their details below with photos courtesy of Belletti Photography. 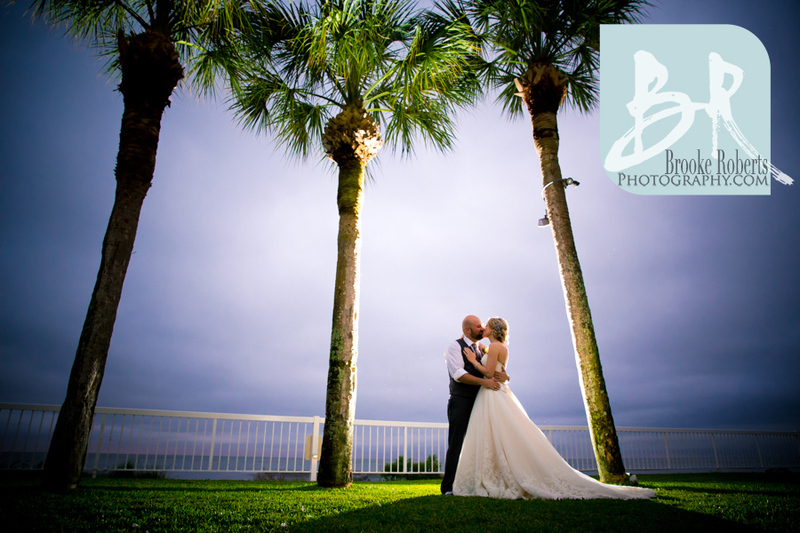 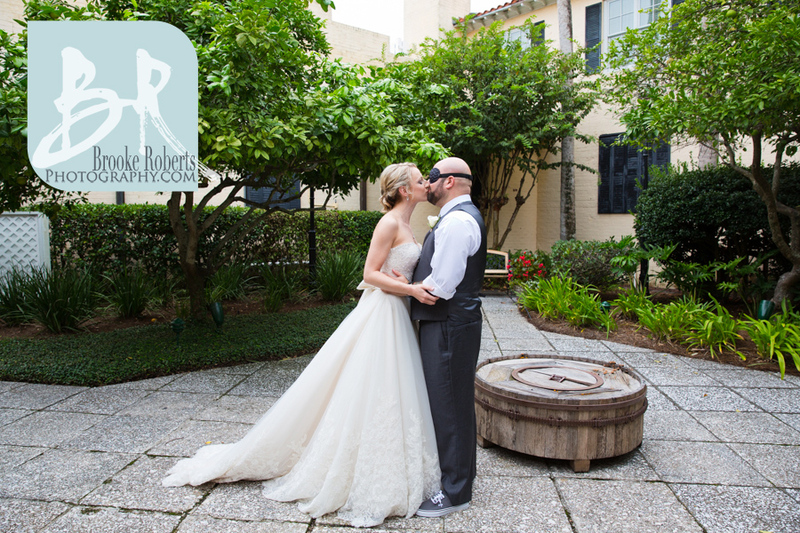 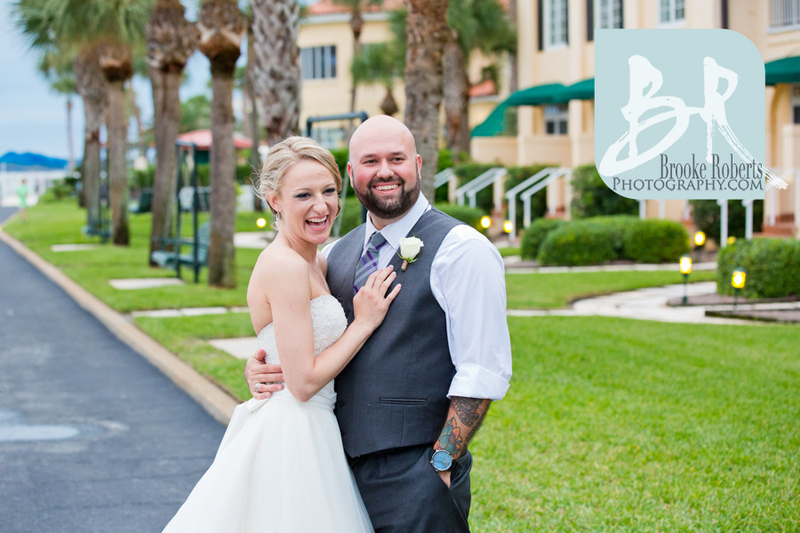 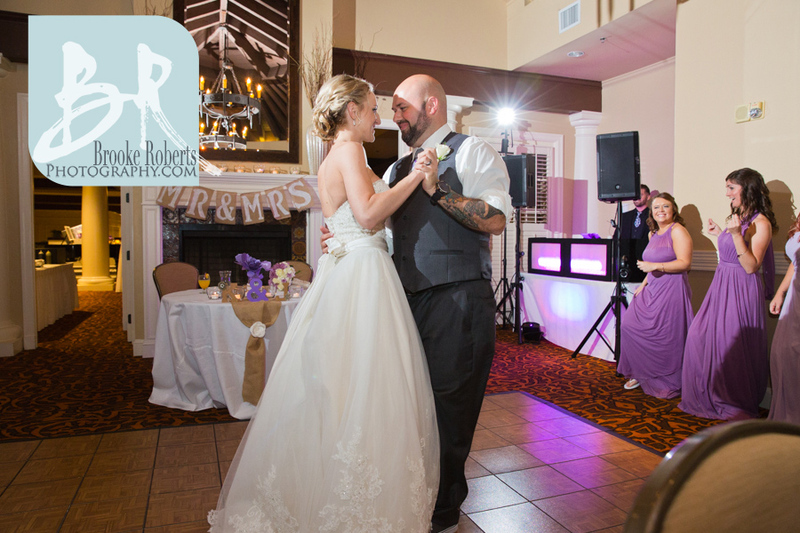 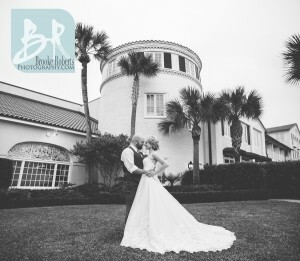 Kirsten and Josh were married on the oceanfront lawn this September in a beautiful and intimate ceremony before having their reception in our Retreat Room overlooking the ocean. 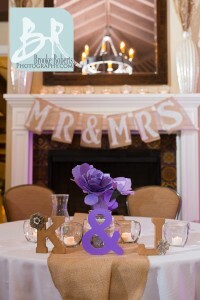 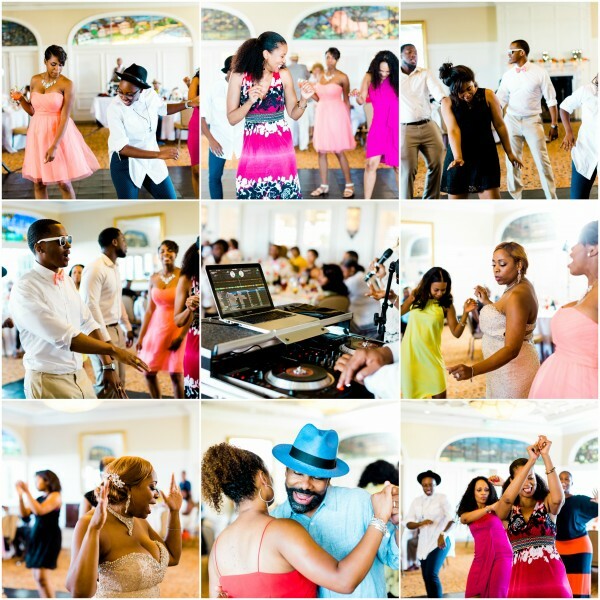 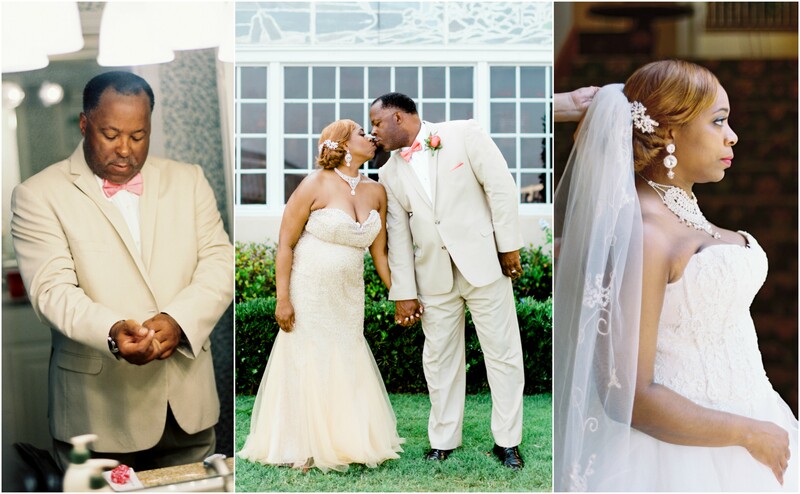 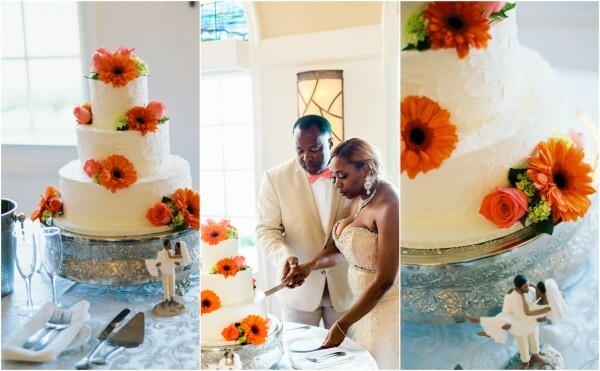 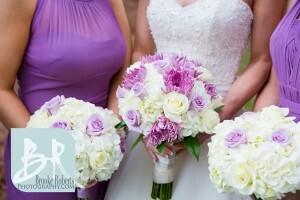 This couple amazed with their ability to have a beautiful and affordable wedding. 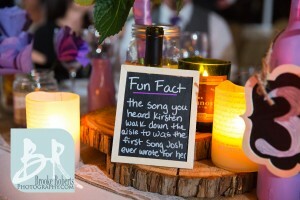 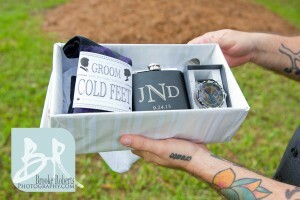 Not only did they choose to marry on a Thursday, but they also took to Pinterest and personalized most of their touches. 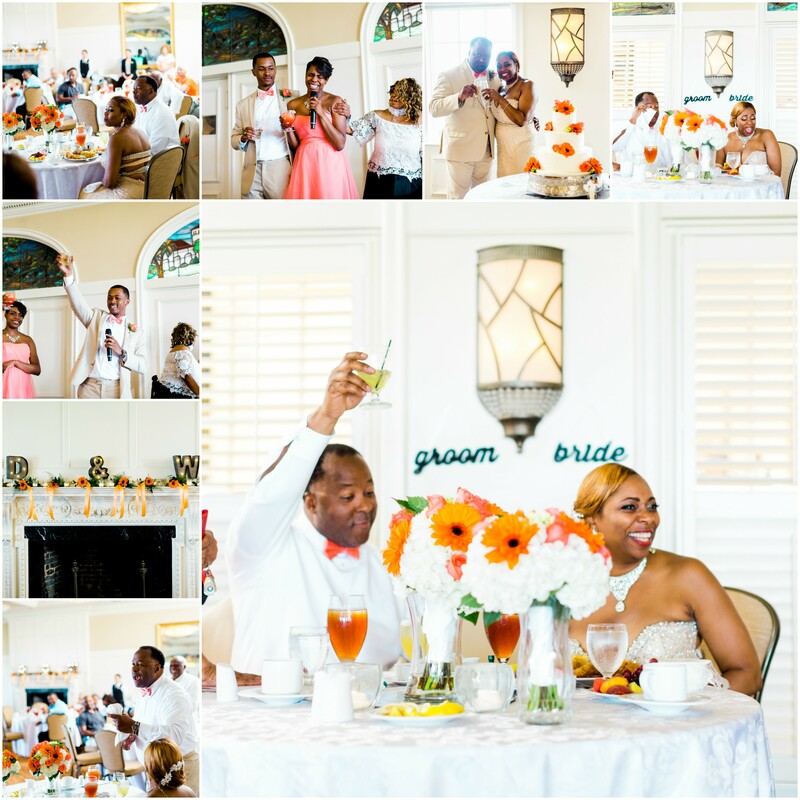 Look at the details below and notice how well their decorations complement each other, the venue, and the overall style of the wedding. 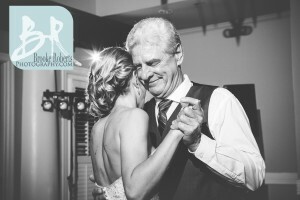 Brooke Roberts Photography was here to catch all of these handcrafted details along with the beautiful memories that prove you can have a knockout wedding without blowing the budget.